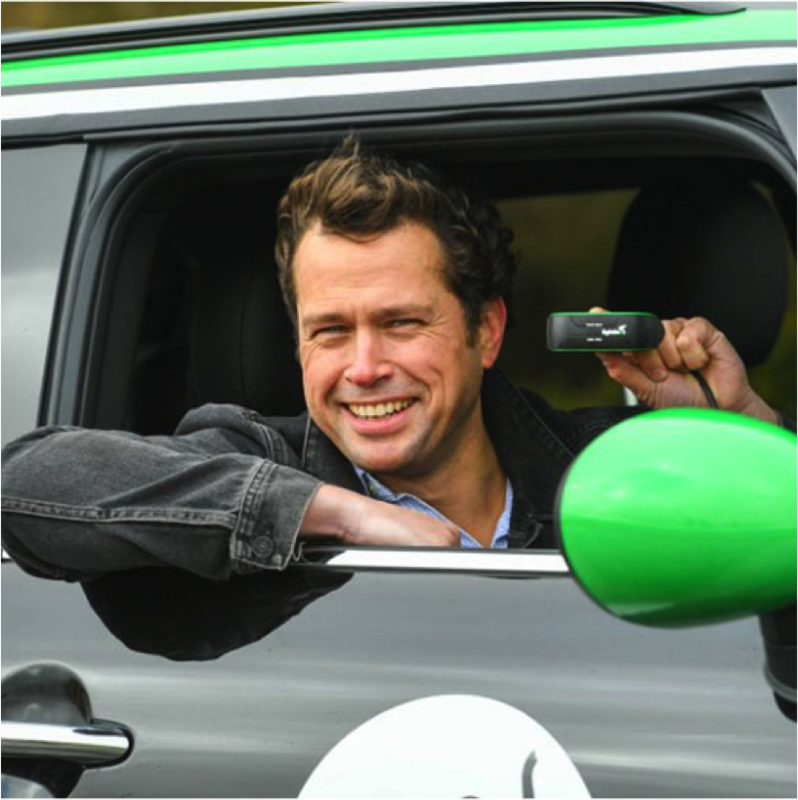 The Connected Car technology company Lightfoot is receiving a £1m loan from Innovate UK to fund its research and development into innovations to improve driving standards. Lightfoot is the first recipient of a £1 million Innovation Loan from Innovate UK, the government’s innovation agency, to spend on developing its technology and driver rewards platform ahead of a consumer launch later this year. Innovate UK’s two-year Innovation Loans programme pilot enables innovative companies to apply for low interest loans on a competitive basis to scale up their proven new technologies and business models. The programme supports innovation across the UK by broadening the range of financial support available to what it sees as fast-growing, pioneering businesses, so they can access funding at all stages of their development. The loan will be used by Lightfoot to further develop its connected car technology before being launched to consumers in Autumn 2018. Lightfoot says the launch will offer a wider range of functionality including superior intelligence about the car including tax records, service alerts, vehicle valuations, mileage reporting and vehicle health alerts. The company has previously received a three-year grant from Innovate UK, which was extended as part of the UK government’s ongoing efforts to invest in autonomous and connected vehicle technology. Lightfoot CEO Mark Roberts (pictured), said, “We’re proud to be the first recipient of an Innovate UK Innovation Loan and it comes at a hugely exciting period of growth and expansion for the company. Lightfoot has already proven to be a huge success in the UK fleet market and this loan will help us launch the consumer proposition, scale the business and enter new countries. A total of up to £50 million is available for business innovation projects.